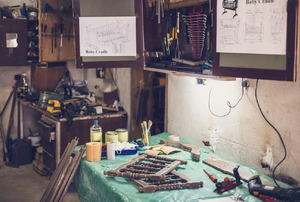 Want to make the most of your workshop? Don't be left in the dark about what you need! 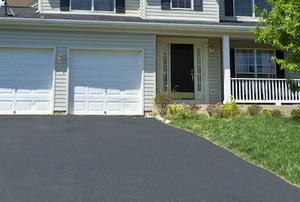 You can use a car lift to park additional cars. 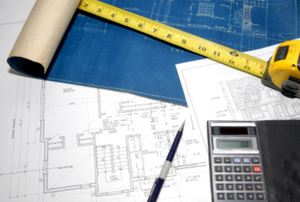 With some planning and exacting execution, you can turn unused garage space into an office or additional storage. 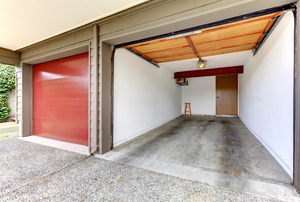 Increase living space by converting part of your garage into a room. 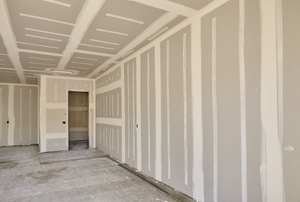 Although undertaking a garage remodeling project can be exciting, it should not be taken lightly. 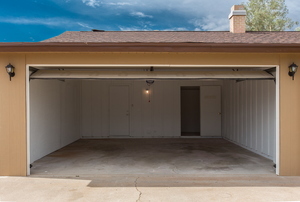 Garage apartments add livable square footage to your home. 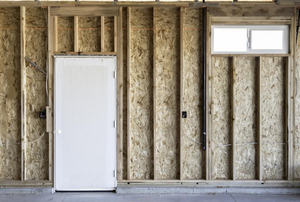 Since you already have a foundation, walls, and a roof, converting or adding a garage room is as simple as a basic remodel. 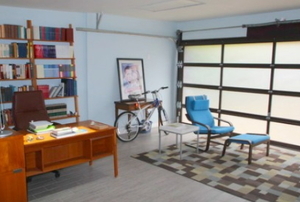 Get a little more out of your garage by converting it into extra living space! 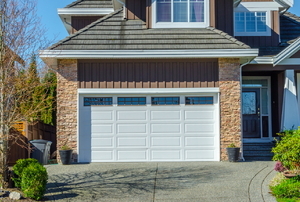 Converting your garage to a small home is tempting because it can save money and time. Here are a few other things to consider.